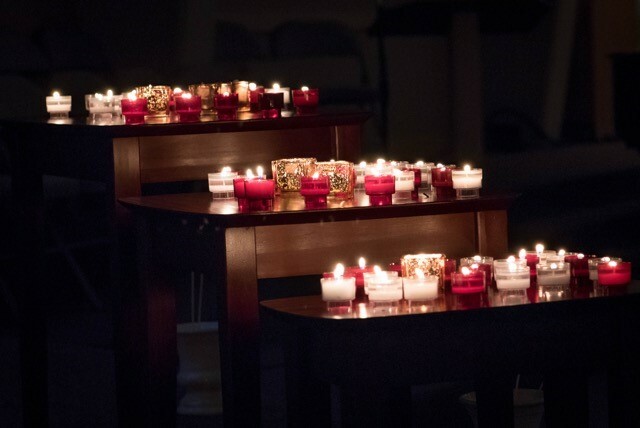 A candlelit evening with contemplative music, adoration, confession, testimony & healing prayer. 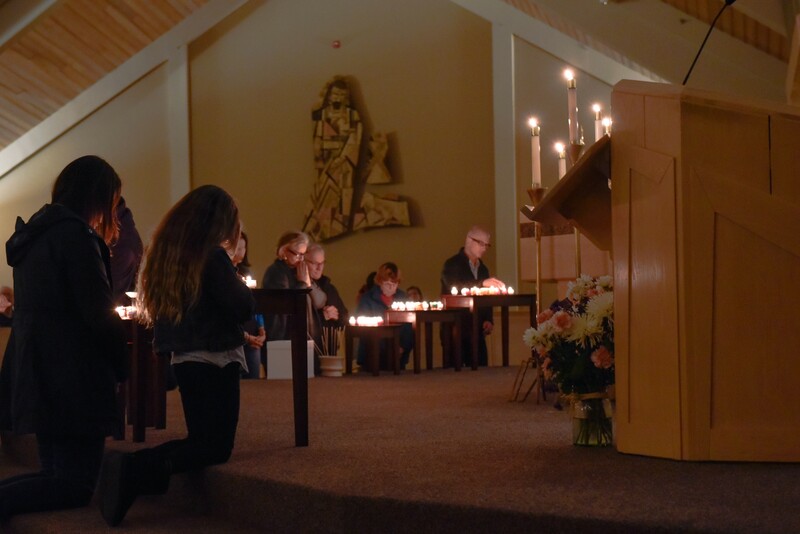 Mercy Night is our effort to take the traditions we hold dearest and make them available to anyone who seeks a moment of the Divine. This is an evening of Eucharistic Adoration, personal prayer and quiet reflection in God’s presence with live contemplative music playing in the background. Sprinkled throughout the evening will be a Scripture reading, a Reflection, and a Testimony given by one of our parishioners. Priests are available to hear confessions and prayer teams are available should you desire assistance in your prayer. You can pray, meditate, go to confession with one of our priests or just sit in silent adoration and reflection; come for a mini retreat in the midst of a busy week. You can drop in anytime and stay as long as you like from 7:00pm-9:00pm. You may also write your prayer (please only use prayer paper provided) and deposit it in one of the prayer boxes near the altar. This is your expressed communication to God. No one else will read it and all the prayers will be burned after the night. The candles you see at the entrances and in the sanctuary are used to indicate someone’s prayer intention. To use a candle in this way, please take one that is unlit and use a taper to light it. You can then place it on one of the tables just inside the sanctuary. You may also light a candle for its beauty. All take place from 7:00pm-9:00pm.